Reading sacred texts on screens, not paper: Does it matter? (Baptist News) – This is an E versus P conversation that I don’t think I’ve ever heard discussed before…. Which VPN Services take your Anonymity Seriously? 2016 Edition (Torrent Freak) – Nice round up of the privacy practices of VPNs. Endless Mini review: A low-cost desktop that’s useful even without the Internet (CNET) – The usefulness of this device without the Internet is its real strength. Why Zelda Was so Revolutionary When It Came Out 30 Years Ago Today (Motherboard) – Happy Birthday, Zelda! Amazon’s Kindle Daily Deals includes Stalin’s Daughter: The Extraordinary and Tumultuous Life of Svetlana Alliluyeva by Rosemary Sullivan for $1.99. The Barnes and Noble Nook Daily Find is The Girl in the Spider’s Web (Millennium Series #4) by David Lagercrantz, Stieg Larsson for $4.99. This is the controversial series sequel that triggered a Viking curse by Larrson’s longtime partner. The Romance Daily Find is Lovers and Liars: A Novel by Sally Beauman for $1.99. Kobo’s Daily Deal is A Faint Cold Fear by Karin Slaughter for $1.99. iTunes’ Weekly Bestsellers Under $4 includes White Tiger: Dark Heavens Book One by Kylie Chan for 99 cents. 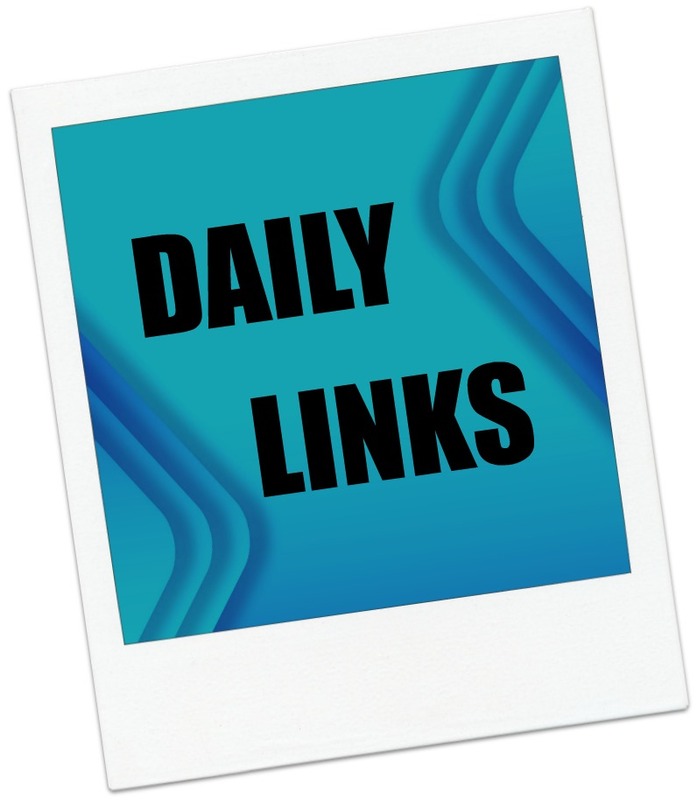 This entry was posted in Daily Deals, Daily Links and tagged Endless Mini, free, sacred texts, VPN, Zelda. Bookmark the permalink.